In this time of mass production and plastic soup, there is nothing more beautiful than handmade and personal and durable toys for your child or grandchild or for yourself, for decoration in your home. My designs are inspired by iconic designs from past and present. 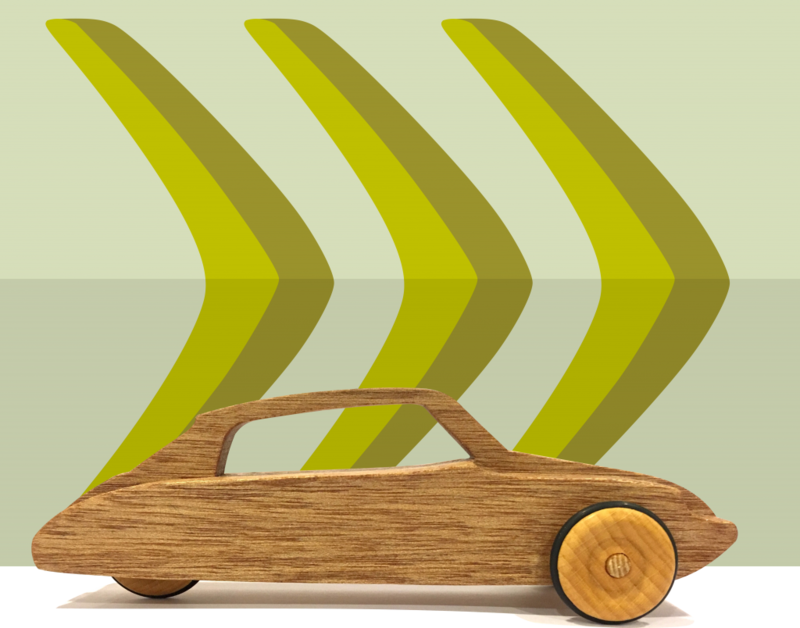 An important aspect of my designs is that you can recognize your dream car in a view simple lines. 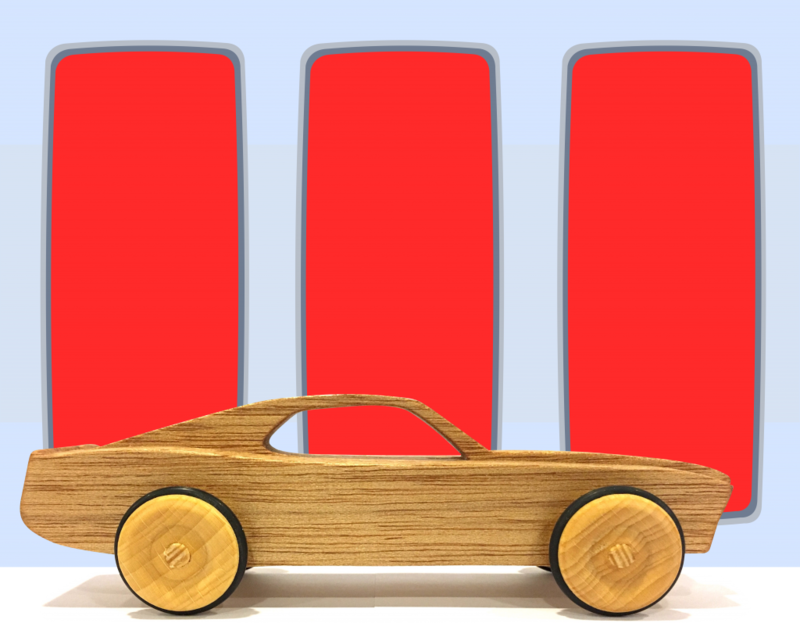 With a little bit of experience with sawing with a scroll saw you can build all these cars! A scroll saw does not have a cool image. But wait until you see what you can do with it! 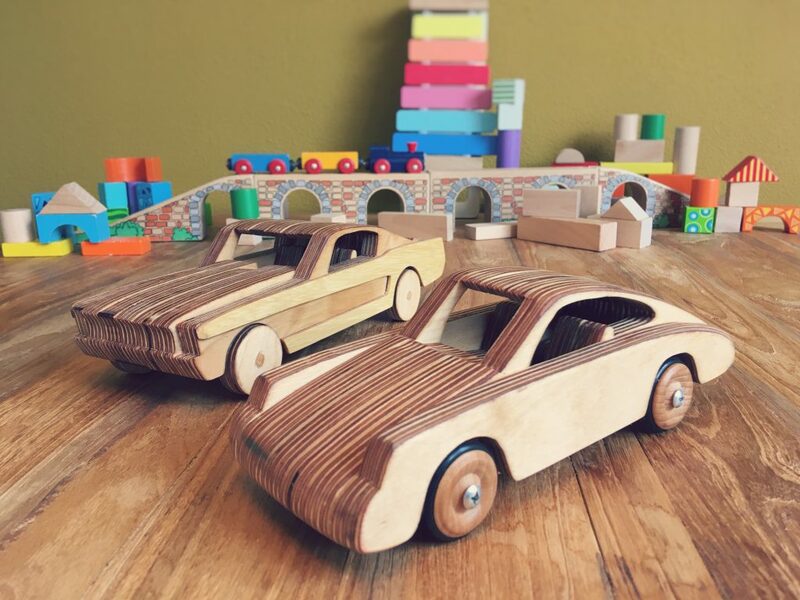 On  this website I show you how you can make wooden toy cars with the aid  of a relatively cheap scrollsaw and without complicated tools. 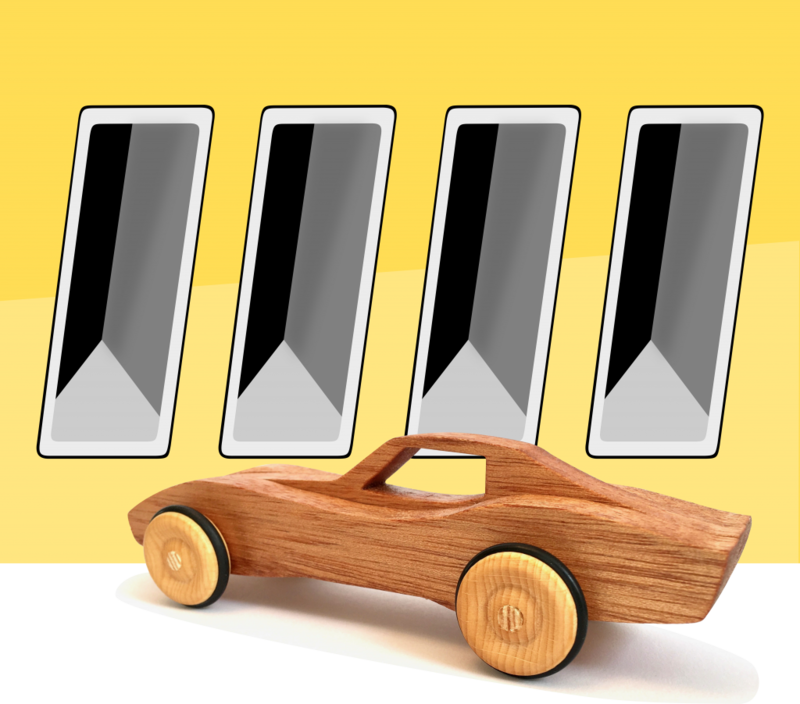 The designs are on scale 1:18 so that you can create detailed model cars with your own additions! 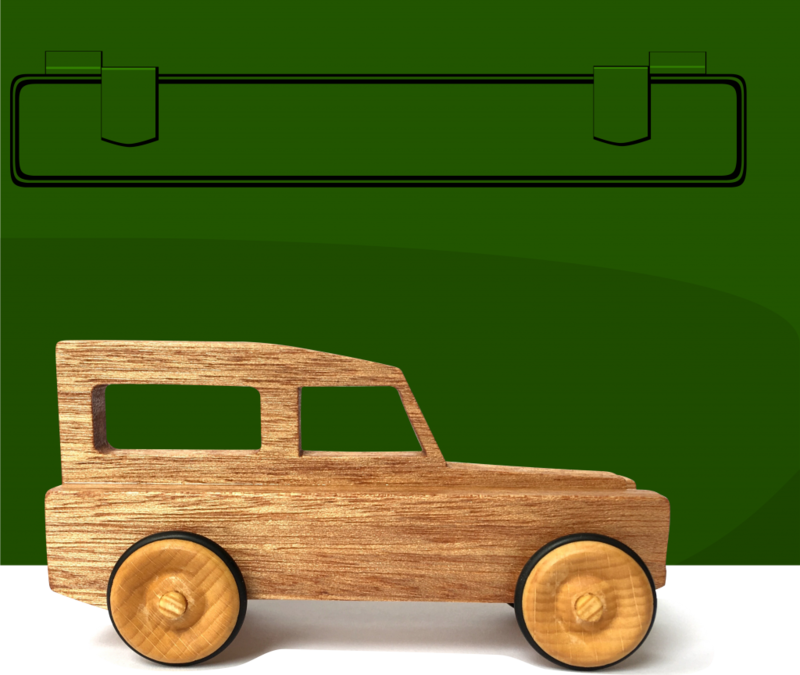 My personal interest in cars, design, wood and toys led to the founding of MyWayToyDesign.com.